Wendy Danks’ childrens books are appropriate for grade school children. The characters learn valuable lessons about friendship and life. 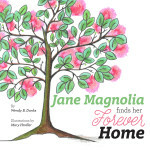 Jane Magnolia was born in a nursery, becoming best friends with Laura Lilac and watched over by Mama Oak. One spring she awakens to find all her old friends gone, and soon she’s off on a journey to her own new home. Along the way she discovers that friends, whether old or new, make life meaningful. 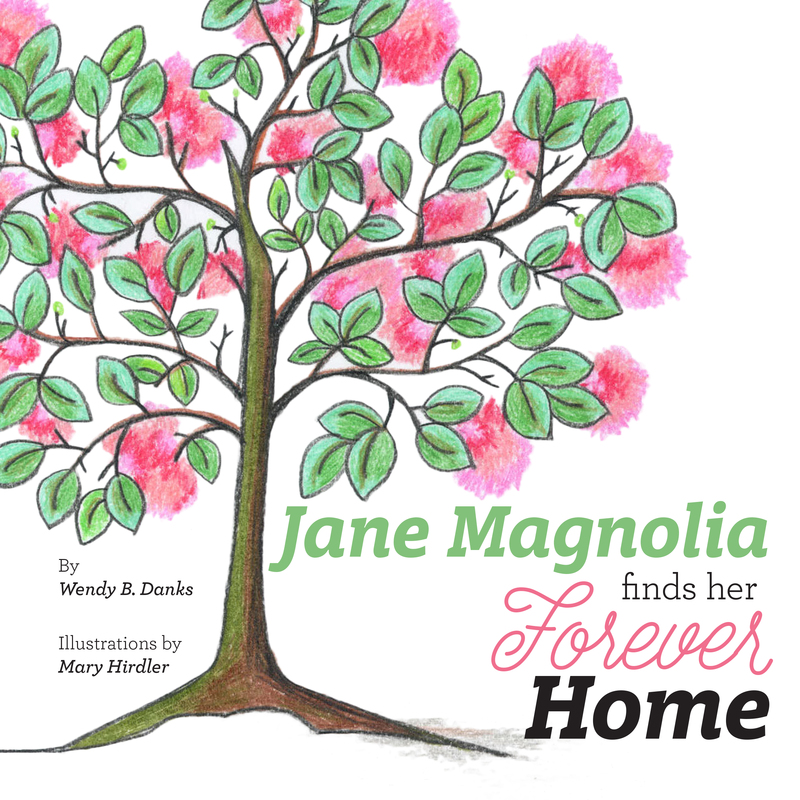 This work of fiction was created for the Spring 2015 Twin Cities Parade of Homes and inspired by the “Jane” Magnolia tree that was planted as part of the KARE 11 Backyard rebuild by the Builders Association of the Twin Cities and their partners. You’ll recognize several of the KARE on-air personalities reincarnated as characters in the book. 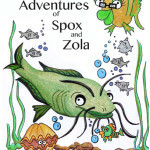 Zola is a minnow who lives in the river with the rest of her school under the watchful eye of Miss Pike. 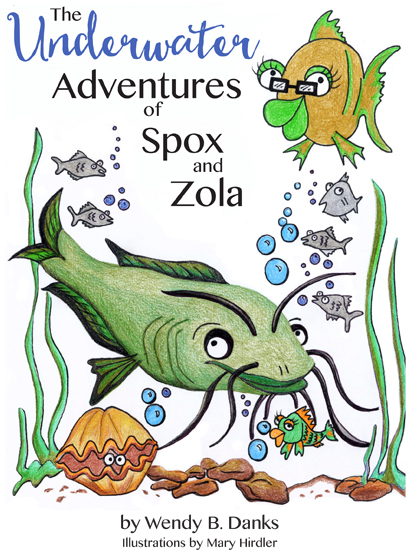 Being a brave and resourceful minnow, Zola joins forces with Spox, a gigantic catfish to rescue the school from the BAITMEN who capture most of her classmates. The remaining seven chapters continue the adventures of Zola, Spox, Miss Pike, the corner guards, and even Hubert and Garth, two predator fish. The minnows learn valuable lessons about who they are until they graduate from Miss Pike’s class and set out on their own. This picture book is a short illustrated poem about Thadeus the Third, a funny old bird who is also an ears-nose-and-throat doctor.